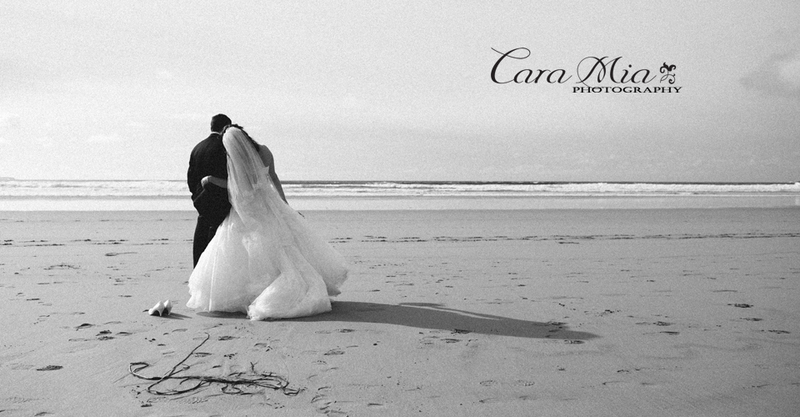 Here are a few tasters from Maggie and Lorenzo’s wedding. It was such an absolute joy to meet this special couple and photograph their fun wedding! Stay tuned for more to come…. I just can’t express how much I LOVE this photo!